Candice is part of Ignite Youth and is in need of a wheelchair. We want to help. 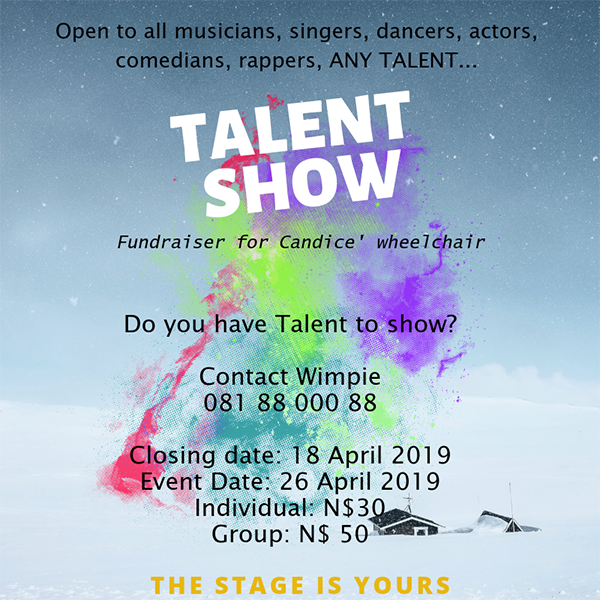 Enter our Talent Show Fundraiser and be part of making a difference in her life. You can enter to present a talent or attend the show and be part of the audience.